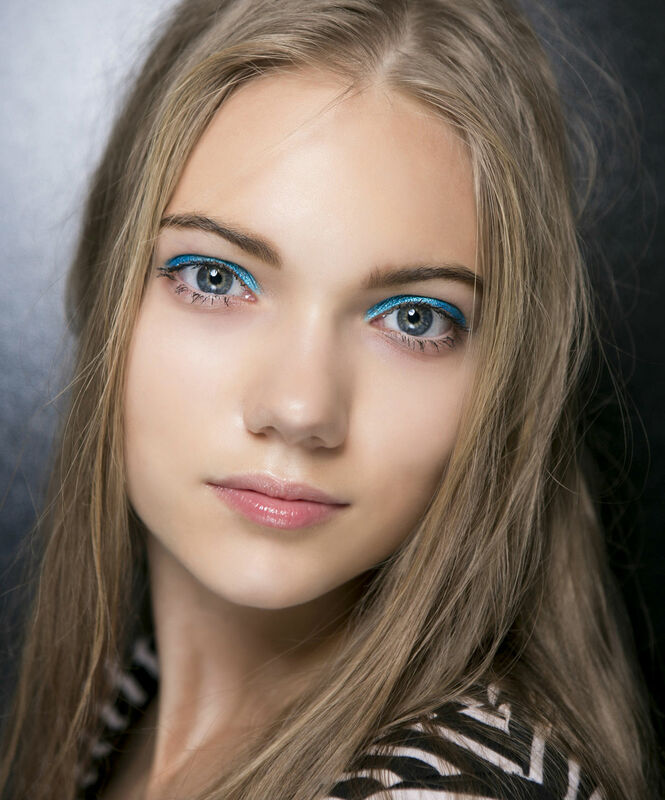 Spring is here and what better time to update your makeup. This time of year brings to mind colorful shades in anticipation of warmer days ahead. Enter all of the new spring eyeshadow palettes — and let's just say they are vibrant. From the everyday neutrals to the updated smoky eyes to the bold, vivid hues, there's something for everyone. So ditch those blah, boring colors and wake up your face with a little pop of color (or a lot of color) with these best eyeshadow palettes for spring.